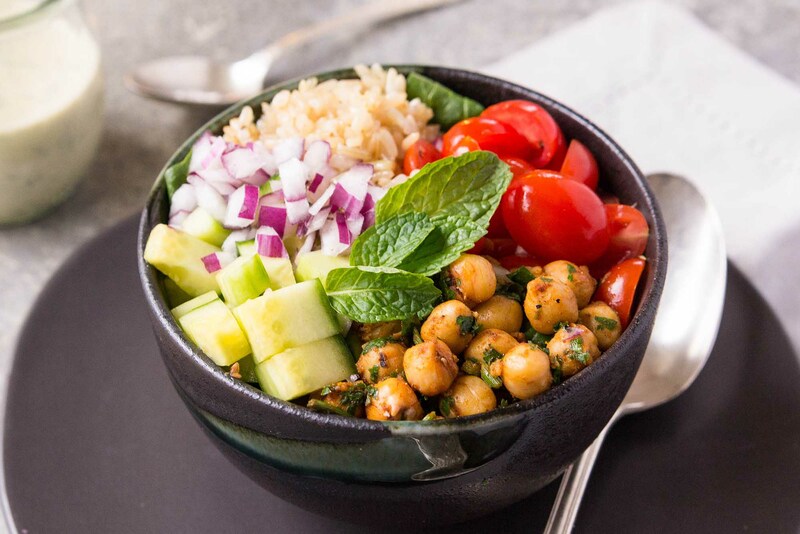 We take out our spring summer shoes as cold weather transitions from spring to summer, we change everything from clothing to shoes to beat the summer heat. Therefore this post is all about latest spring summer shoes 2017 for girls in Pakistan so that you can get ideas about which shoes to buy this sparing summer 2017 according to latest fashion trends. 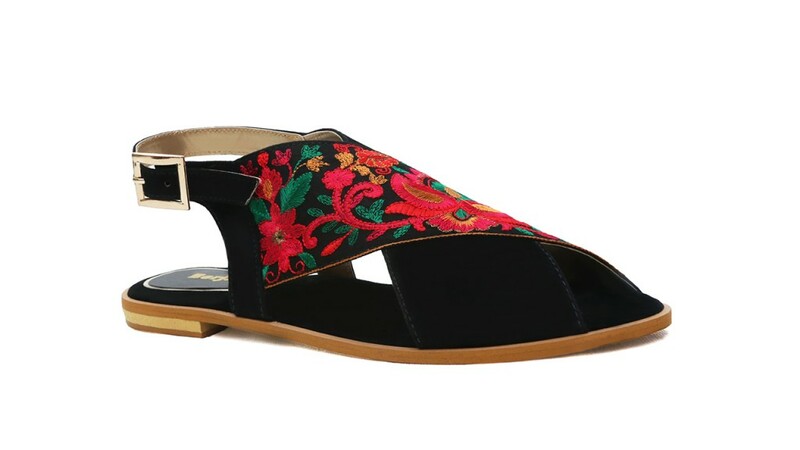 As clothes gets lighter in spring summer likewise shoes, in spring summer, high or low heel sandals, slippers are mostly worn because of comfort. 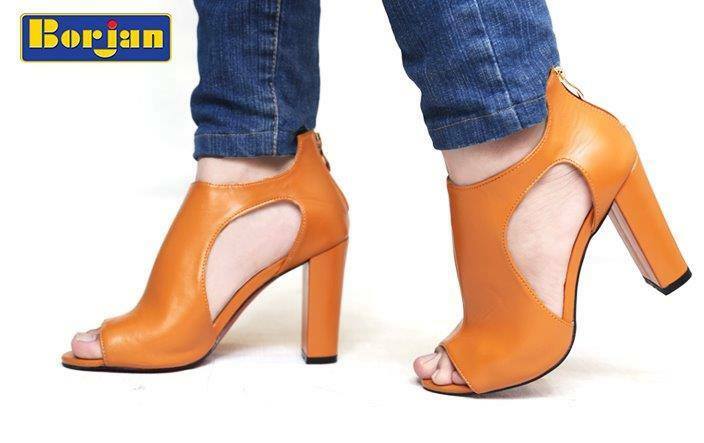 There are many shoes brands in Pakistan that are producing spring summer shoes collections 2017 and winter shoes collections for women, kids and men to cater the needs of its varied customers. Here is a list of shoes brands that are easily available in Pakistan. Also see summer kurta designs 2017 for girls because summer shoes will complement well with summer kurta designs. Here you can have a look on latest Pakistani spring summer shoes 2017 for women. 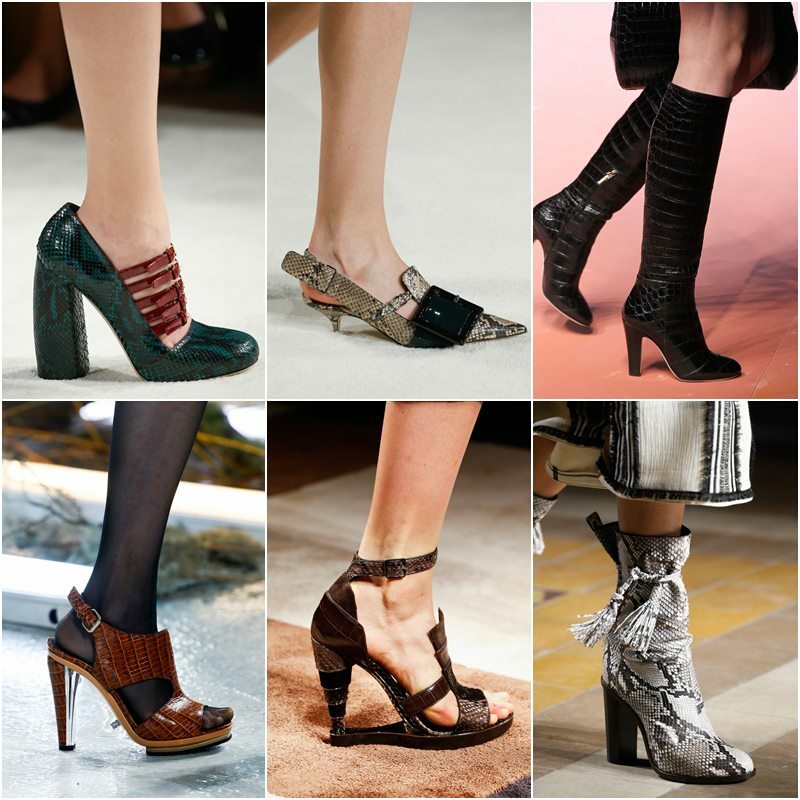 Shoes are not just an accessory, it is part of dressing that is essential for an elegant look. 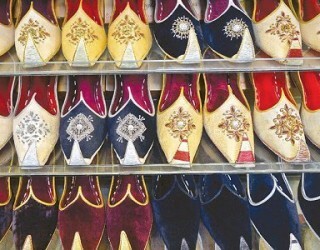 In summers matching or contrasting pair of shoes can make your appearance more striking. If you want to complete your look go for a nice pair of shoes that may be sandal or flat chappal to tolerate the hot weather. 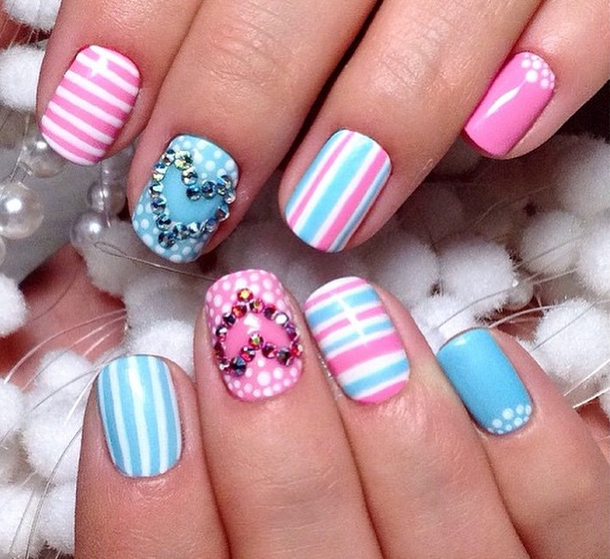 You can also enhance your beauty by just applying the perfect spring summer nail art design 207 and can adopt a transform look by having a fresh summer short haircut 2017. Stylo shoes summer collection 2017 consists of flats, sandal and wedges. 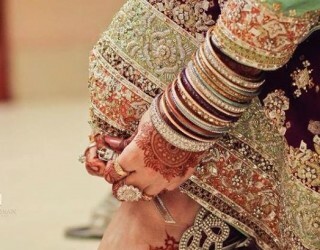 You can find beautiful pair of casual wear footwear or shoes for formal wear. 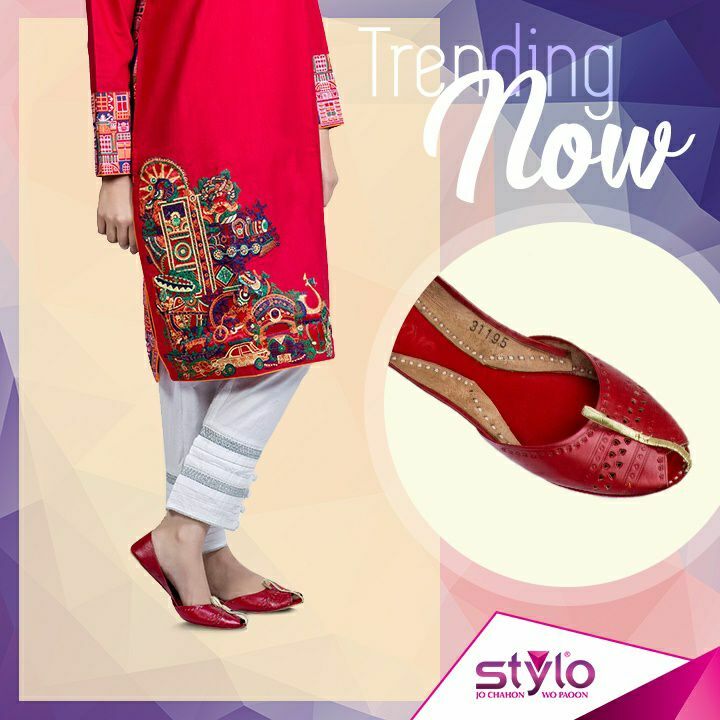 Stylo shoes is very popular shoes brand in Pakistan due to it’s unique shoes designs that include all sort of shoes articles such as kola puri style flat chappals, pumps, summer sandals and especially latest collection of bridal shoes. Stylo shoes price range starts from low to high so you can get a good pair of shoes for spring summer in low budget. Here you can find metro shoes summer collection 2017 to get inspiration for which shoes would be best for you this spring summer. 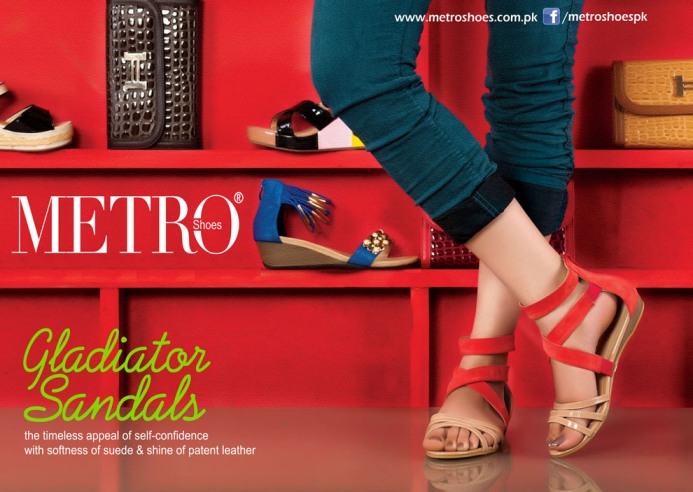 Metro shoes is one of the leading shoes brand in Pakistan that is producing shoes for women, men and kids. In metro shoes spring summer collection 2017, you can find casual wear shoes, formal and semi formal shoes that can solve your casual and party wear shoes problems. 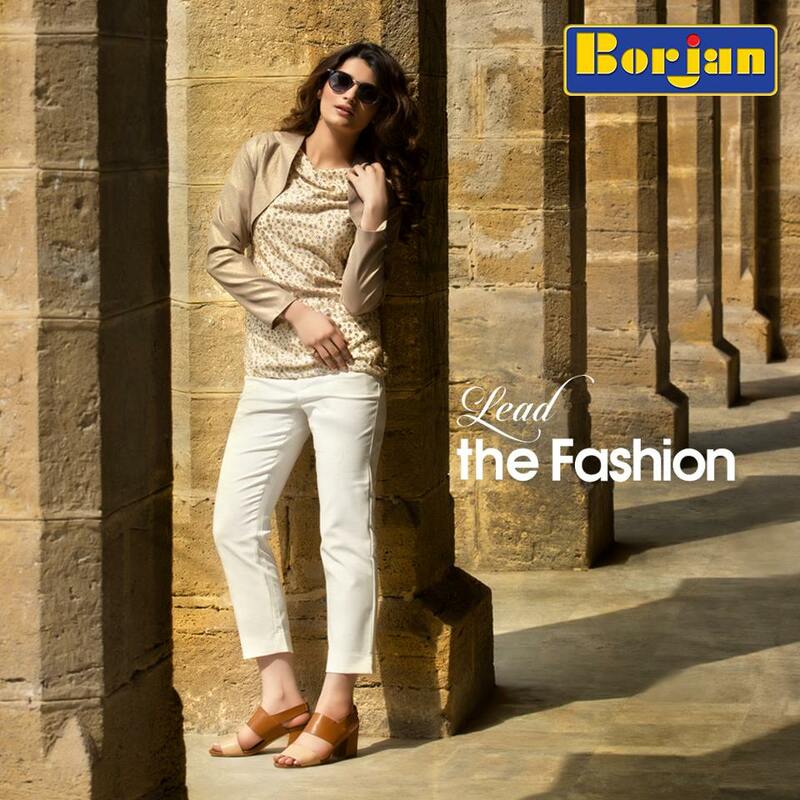 Borjan is another popular shoes brand in Pakistan where you can find both casual and fancy footwear. 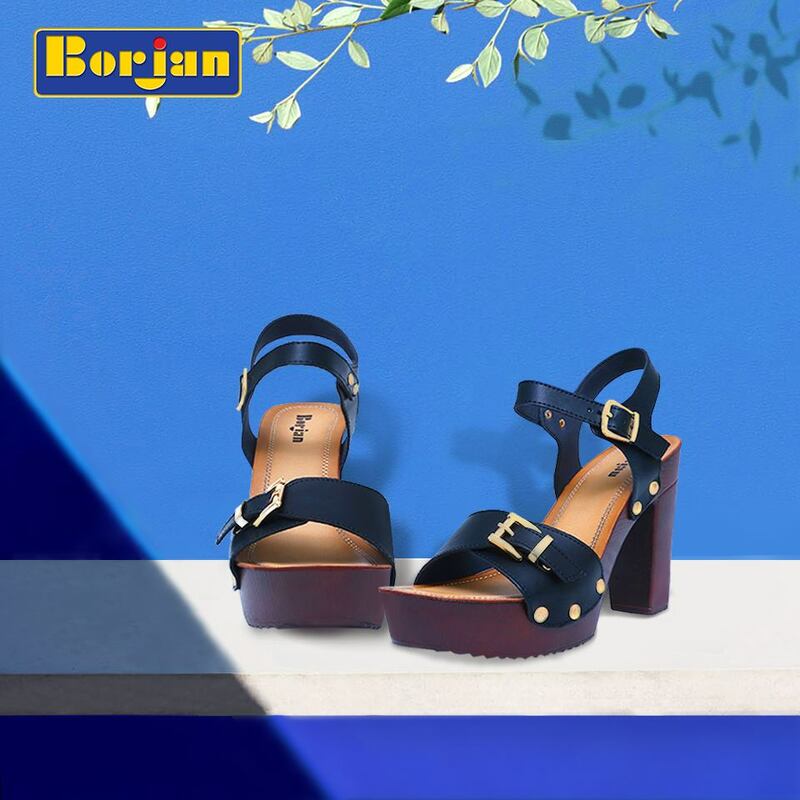 This spring summer Borjan has launched its latest spring summer shoes collection 2017 for women to calm down in scorching heat this year. I have shared latest spring summer shoes 2017 for women that include Stylo shoes, Metro shoes and Borjan shoes collections 2017 for spring summer. I hope you would end up with an idea, for which pair would be better for you in terms of price, style and comfort.